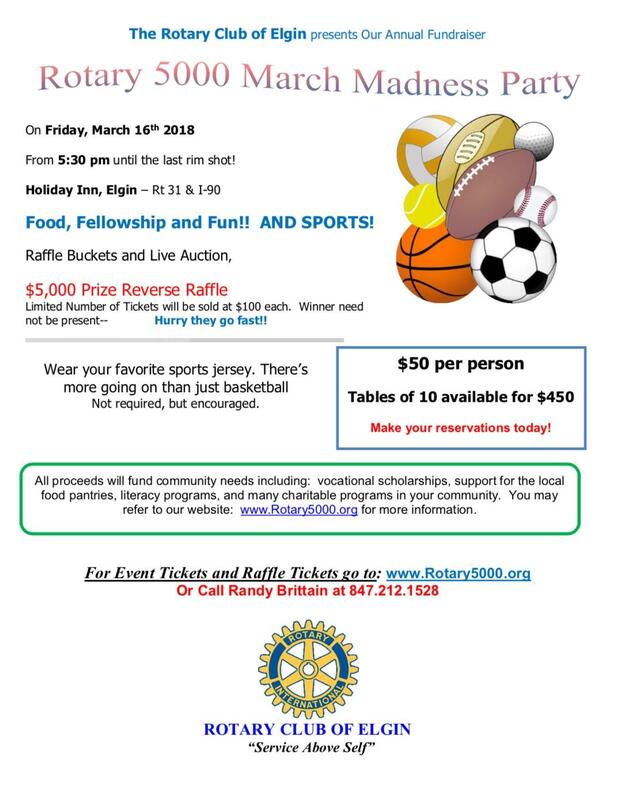 Club Photos are listed below under "Journals"
Rotary 5000 -April 5, 2019 - Making Futures Brighter! Welcome to our Club! Founded 5/22/1922. Rotary is Business. Service Above Self. Tickets are $50 in advance, $55 at the door. $450 for a table of 10. Live Auction, Cash Bar, Music and Heavy hors d’ oeuvres. many other charitable programs in your community. 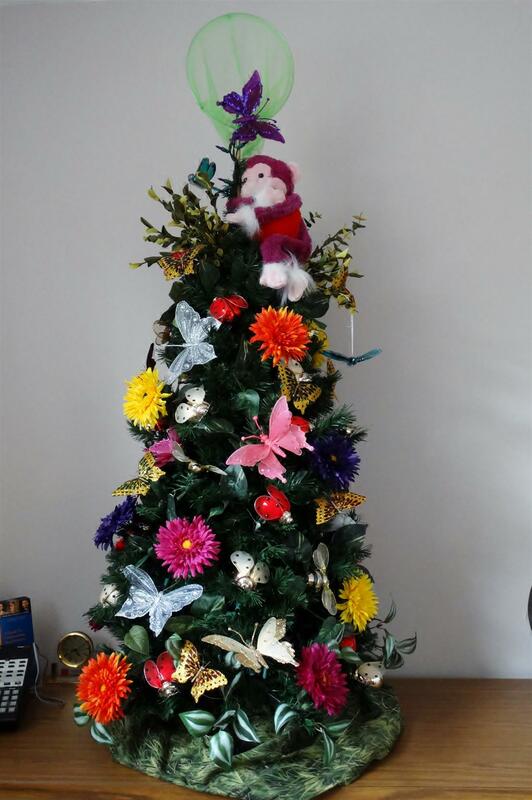 Our Club sponsored and decorated this tree for Ecker Center For Mental Health's Festival of Trees. It will be auctioned off November 10 at their fundraiser. 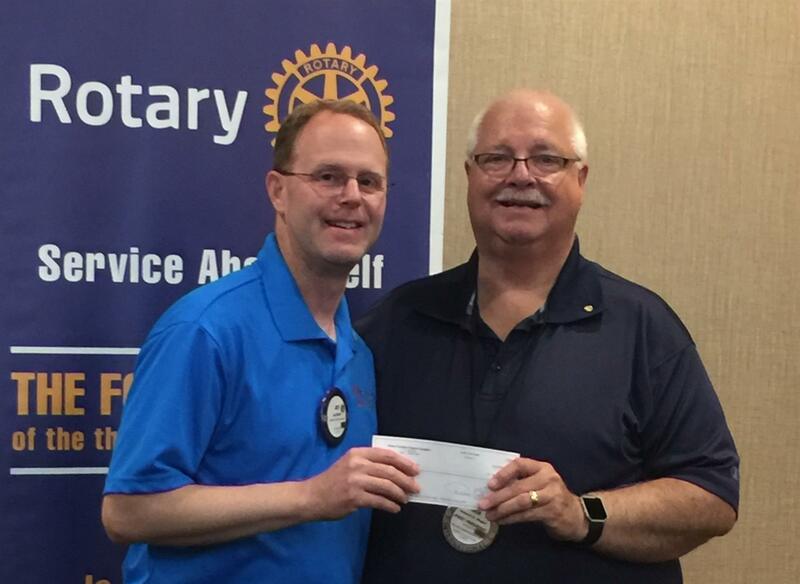 Incoming President of the Rotary Club of Elgin Dave Burisek presents outgoing President Greg Weider with a token of the club's appreciation for his year of service. 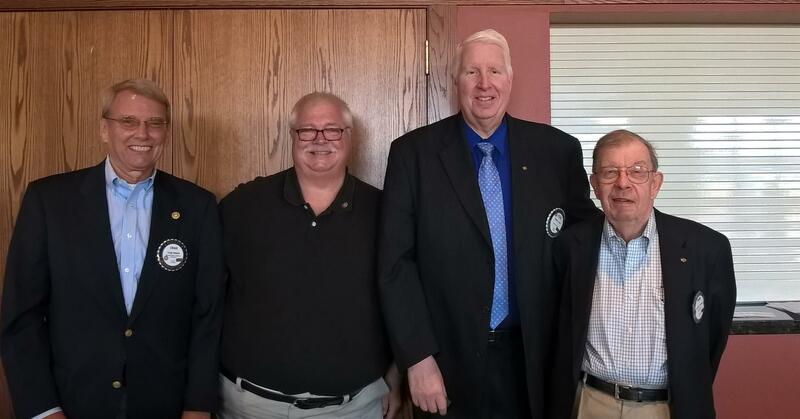 On July 25th the Rotary Club of Elgin installed its club officers for the 2018-19 Rotary year. 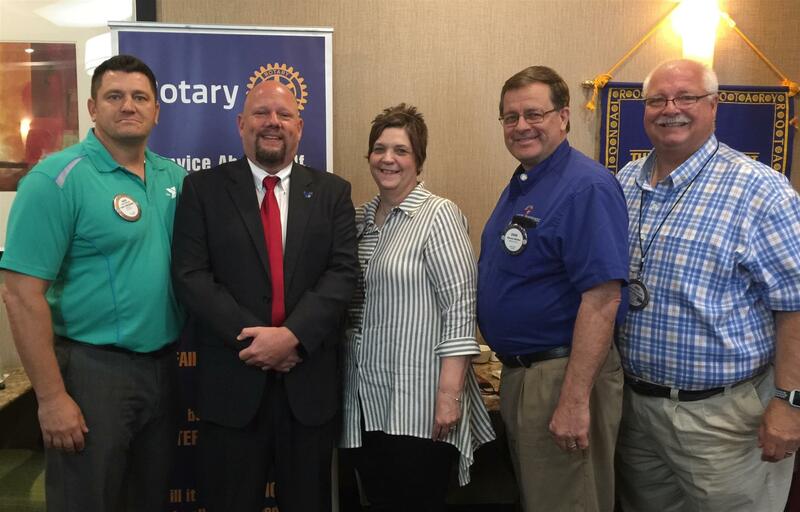 President Dave Burisek, Past President Greg Weider, Treasurer Cindi Rozycki, President-Elect Steve Maske and Secretary Rick Mogler. 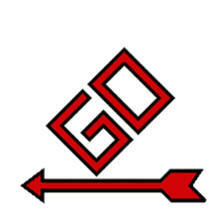 The club is looking forward to another productive year of fellowship and community service. 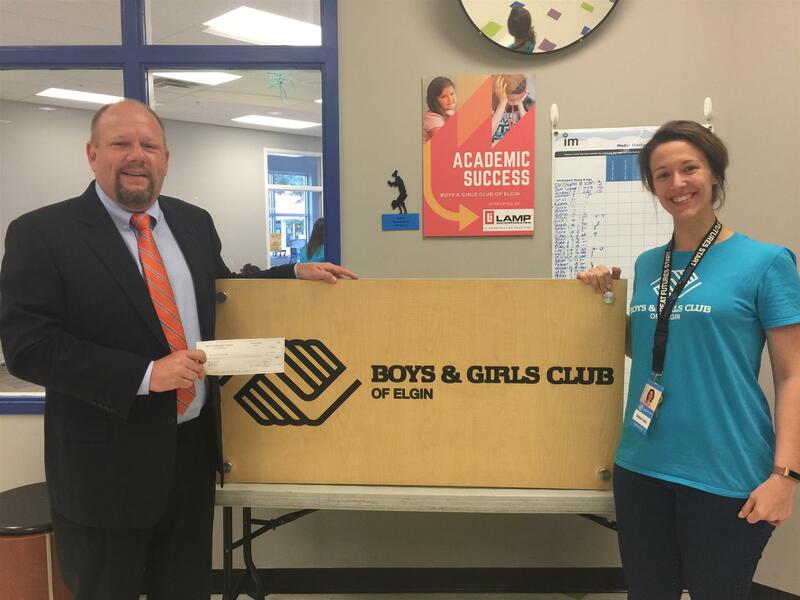 Rotary Club of Elgin President Greg Weider presents a check to Debra Ficken from the Boys and Girls Club of Elgin in support of her organization's efforts to help young people to reach their full potential as productive, caring, responsible citizens. The Boys & Girls Club of Elgin believes that every child deserves a place to feel safe, connected and most importantly belong. 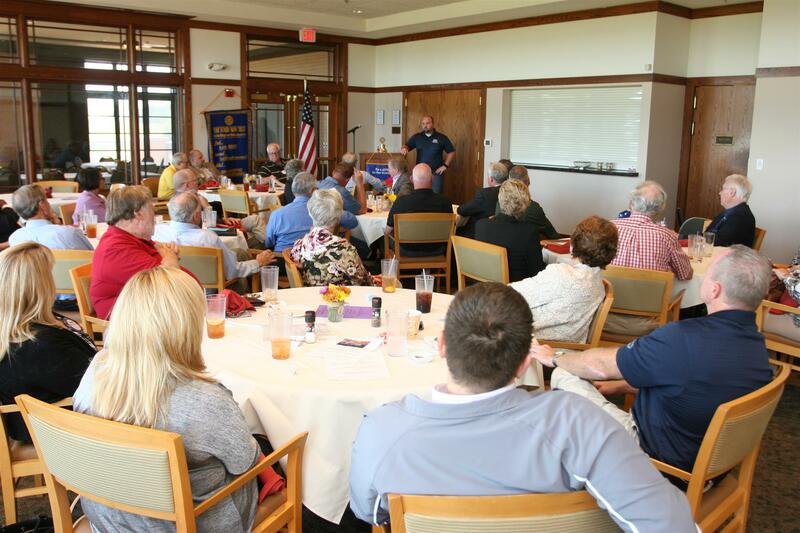 The Rotary Club of Elgin works to make our community a great place to live. In an effort to help nonprofit organizations that serve the Greater Elgin Area the club fundraises to provide philanthropic support to causes with a demonstrated need. The Rotary Club of Elgin in partnership with the City of Elgin has planted three brand new trees in our community. Our club is excited to be part of Rotary International President Ian Riseley’s challenge to beautify our community and have a positive impact on our environment by planting trees. Rotary Club of Elgin makes a contribution to support the work of FVCA. Rotary Club of Elgin Secretary Rick Mogler presents a check to Jay Curtis, President and CEO of Fox Valley Christian Action in support of FVCA's efforts to serve disadvantaged youth in the Greater Fox Valley Area. 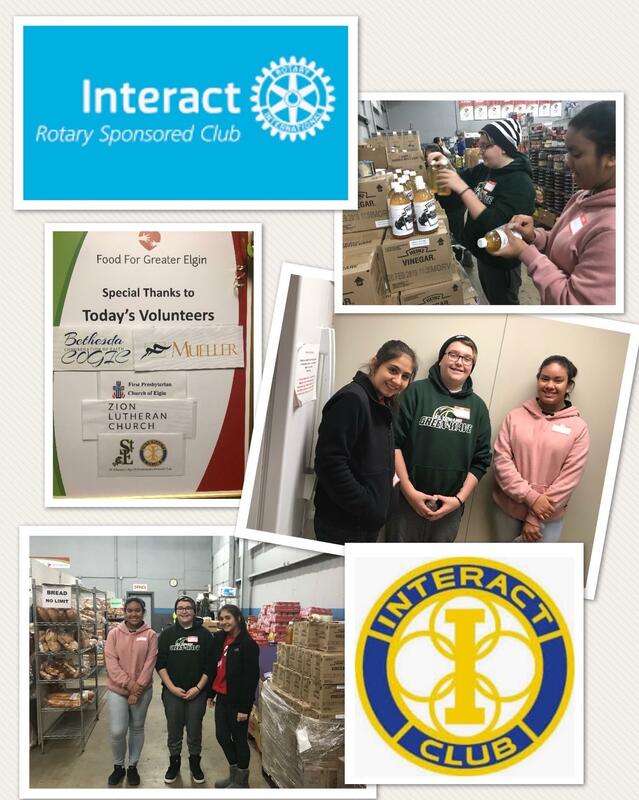 Each year the Rotary Club of Elgin provides philanthropic support to nonprofit organizations that work to have a positive impact on the lives of people in our community. 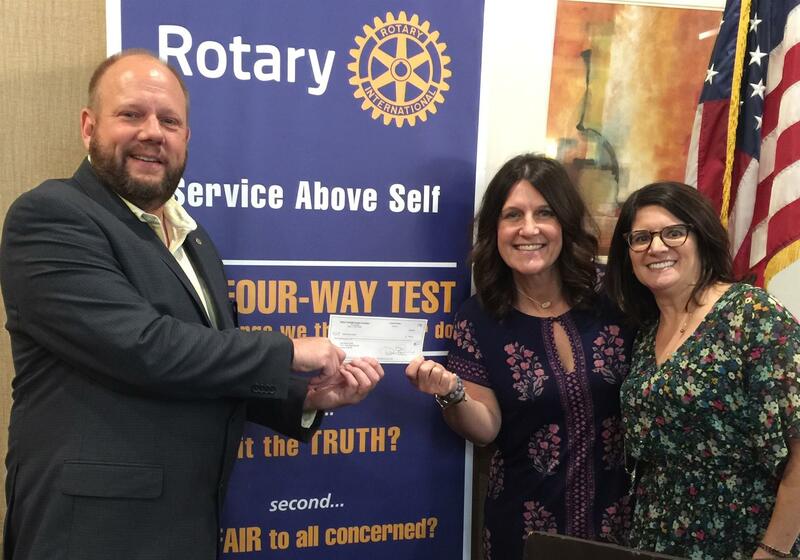 Rotary Club of Elgin President Greg Weider presents a check to Amy Daeschler and Julie Hipp from CASA Kane County in support of their organization's efforts advocating for the best interests of abused and neglected children within the Juvenile Court system. 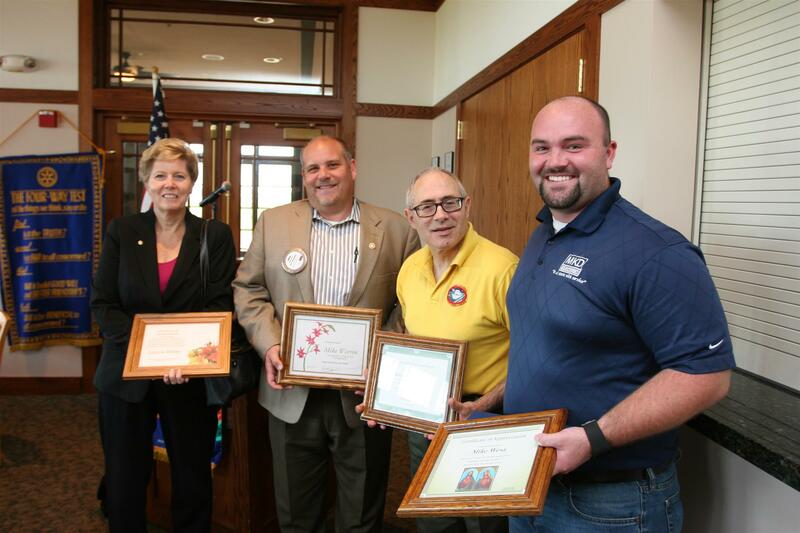 Mr. David Ziegler, CEO of Ziegler's Ace Hardware receives a Paul Harris (plus two) Award from Rotary International Chairperson Craig Stokely and Rotary Club of Elgin President Greg Weider. Students from Harvest Christian Academy, Elgin High School, Larkin High School and St. Edwards High School were awarded scholarships at The Rotary Club of Elgin's 90th Annual Rotary Student Awards Day Luncheon. The event recognizes local students who achieve straight As for the academic school year. This year's event hosted over 700 students and their parents and was held at Judson University. 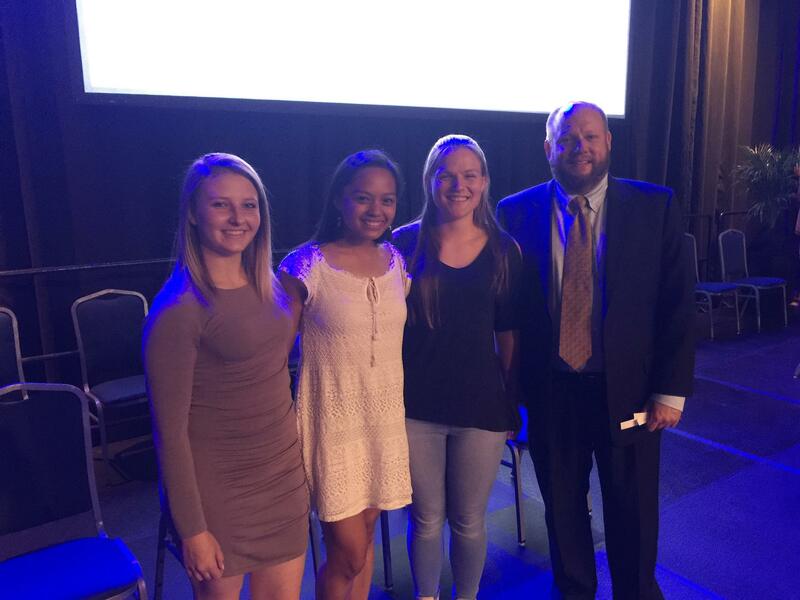 Congratulations to Tia, Holley, Madison and Lourdes. 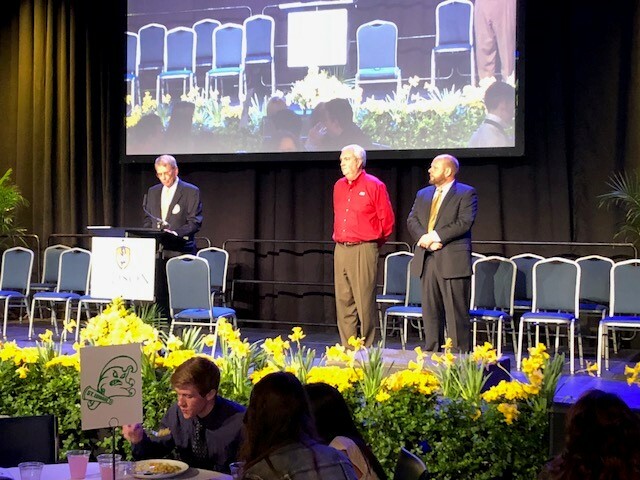 The Rotary Club of Elgin welcomes David Ziegler, CEO of Ziegler's Ace Hardware to the 90th Annual Student Awards Day Luncheon at Judson University. Mr. Ziegler was the keynote speaker for this year's luncheon and spoke to over 700 students and their parents. 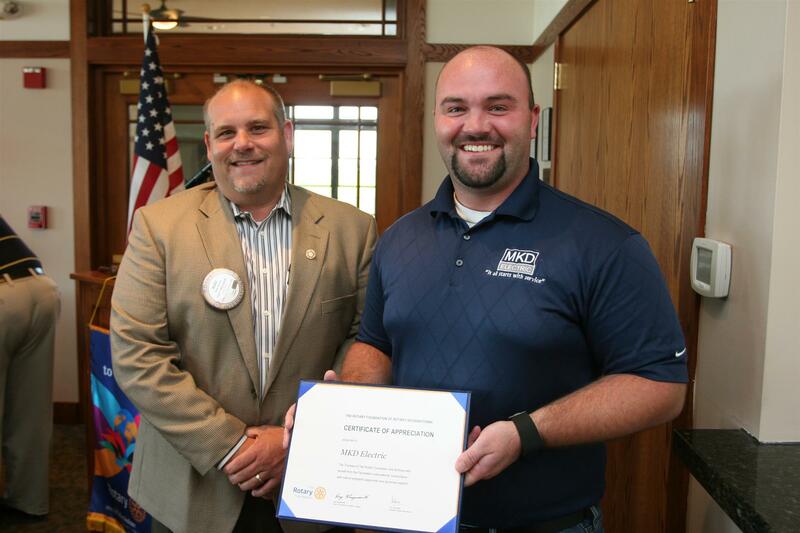 Annually the Rotary Club of Elgin recognizes area students who achieve straight As for the academic year. Rotarians Craig Lamp and Greg Weider welcome St. Laurence Interact Club Officers and Advisors to the Rotary Club of Elgin meeting. the Rotary Club of Elgin. 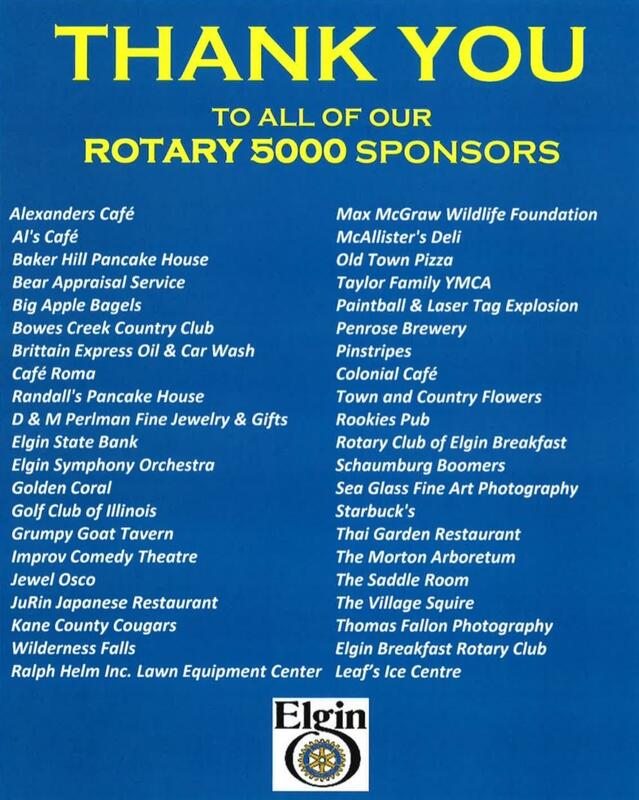 Thank you Rotary 5000 Sponsors! The Rotary Club of Elgin Welcomes its Newest Member Lydia Turgeon. Pictured: Lydia Turgeon, Greg Weider and Carol Gieske. 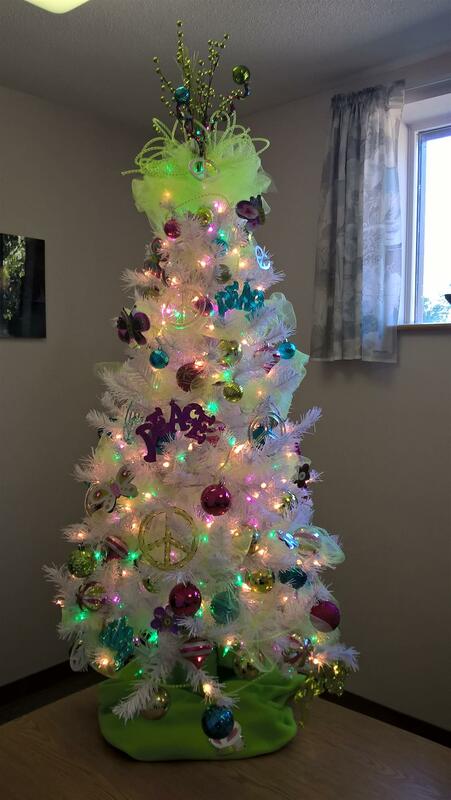 Ecker Center for Mental Health's Festival of Trees. 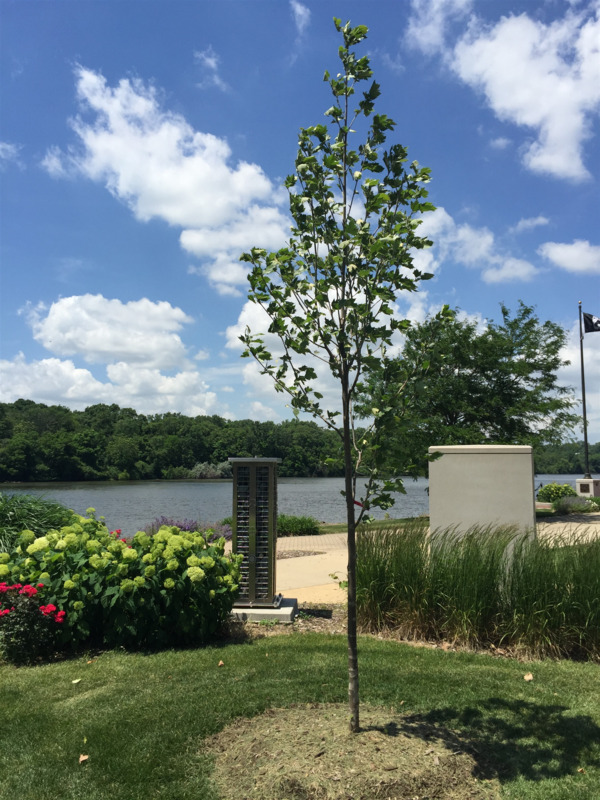 The club sponsored this tree to raise money for mental health treatment at Ecker Center. 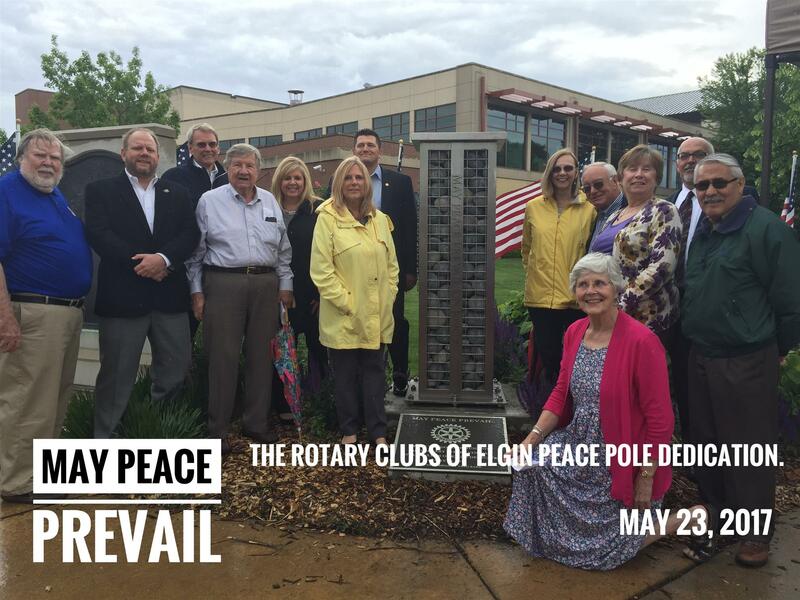 Rotary Club of Elgin supports local not-for-profits as well as the worldwide eradication of the Polio Virus. World Polio Day (October 24) was established by Rotary International to commemorate the birth of Jonas Salk, who led the first team to develop a vaccine against poliomyelitis. Polio is a crippling and potentially fatal infectious disease. There is no cure, but there are vaccines. In 1952, the polio epidemic became the worst outbreak in America’s history. Of nearly 58,000 cases reported that year 3,145 died and 21,269 were left with mild to disabling paralysis. In the two years before the vaccine was widely available, the average number of polio cases in the U.S. was more than 45,000. By 1962, that number dropped to 910. In 1980, WHO certified the world free from smallpox. However, an estimated 500,000 children worldwide were still being paralysed by polio every year. In 2016, there were a total of 37 polio cases worldwide. To date in 2017, there have been 12 polio cases worldwide. We’re 99.5% polio-free, but it’s not enough. It takes only one case, one unimmunized child to keep the polio virus alive and crippling children in our world. If immunizations were stopped, the following year, there would be an estimated 200,000 new cases of polio. 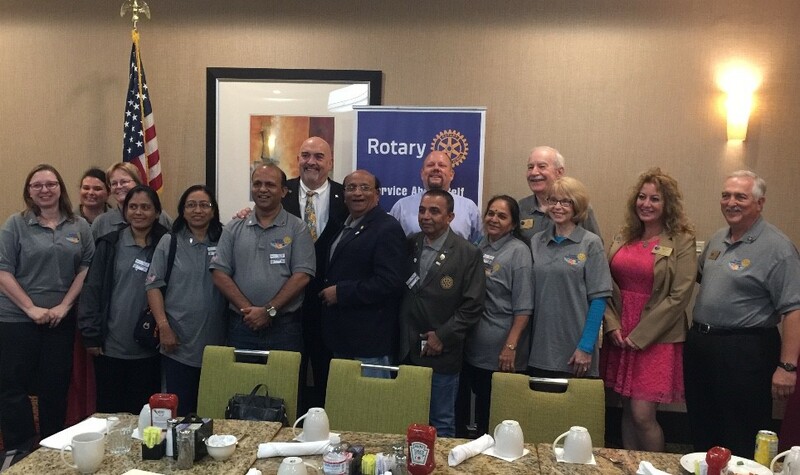 District 6440 Governor Visits the Rotary Club of Elgin. 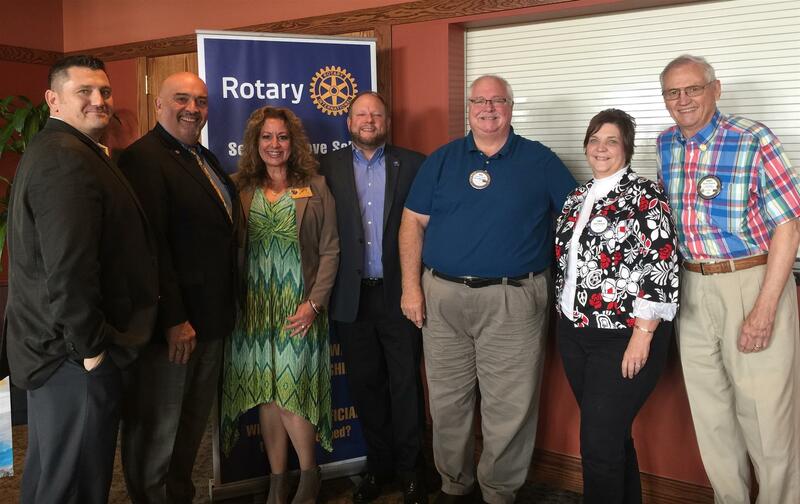 Pictured: Dave Burisek, District Governor Donald Brewer, Rosanne Brewer, Club President Greg Weider, Rick Mogler, Cindi Rozycki and Terry Dunning. Pictured: Dave Underwood, Greg Weider, Craig Stokely, Ralph Helm, Wendy Romero, Maureen Chovancek, Club President Dave Burisek, Sharon Jakle, Rick Jakle, Carol Medal, Hratch Basmadjian, Jaime Garcia and Sue Moylan. Congratulations! Presentation was made at today's meeting: A Paul Harris Plus 4 to Frank and a Paul Harris Plus 3 to Steve. This is in recognition of their ongoing and awesome support of Rotary International Foundation. 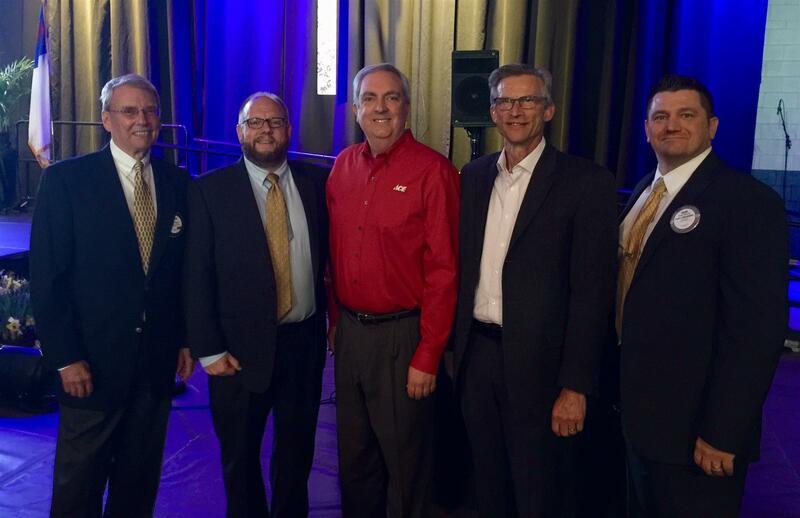 Congratulations to Dave Burisek and Greg Weider! Rotary International Foundation recognizes your generous gift with the bestowment of a Paul Harris Fellow. 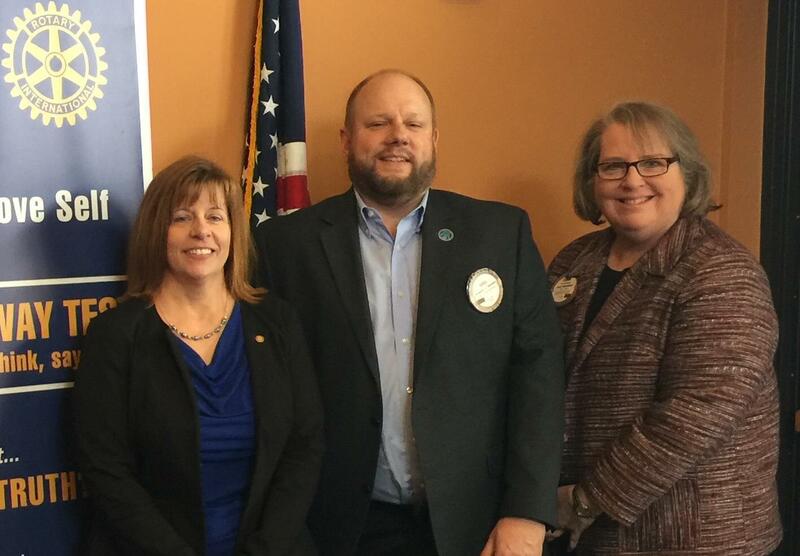 Pictured: President Rick, Rotary Foundation Chair Craig, Assistant District Governor Tina, Greg and Dave. We also want to mention a special thank you to Greg and Dave for serving on the Club's Board of Directors. Your service is very much appreciated! Mike Wesa of MKD Electric received a Paul Harris Fellow Certificate of Appreciation at Monday's meeting (9/14) in recognition of his company's service to its employees, customers and community. Mike Warren presented the award. 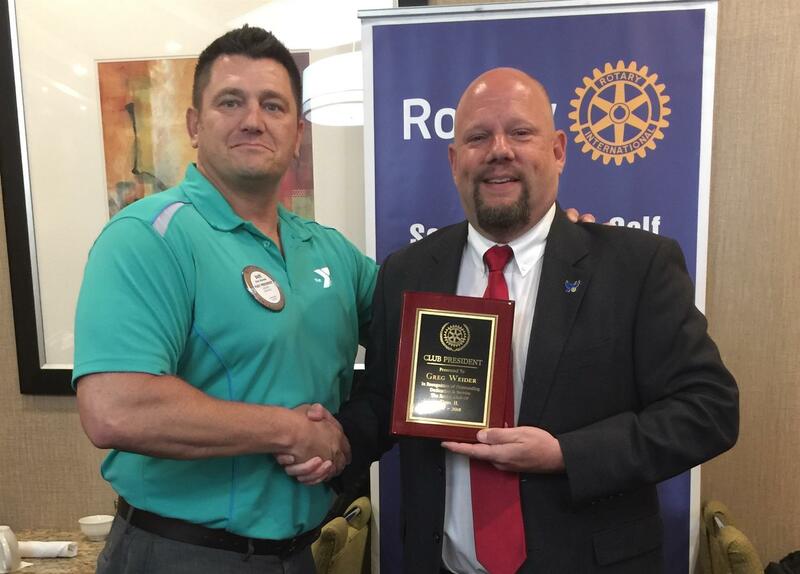 Jerry Z, a former employee, also presented awards to Mike Wesa and the Rotary Club of Elgin. Thank you Jerry and Mike for a great program! 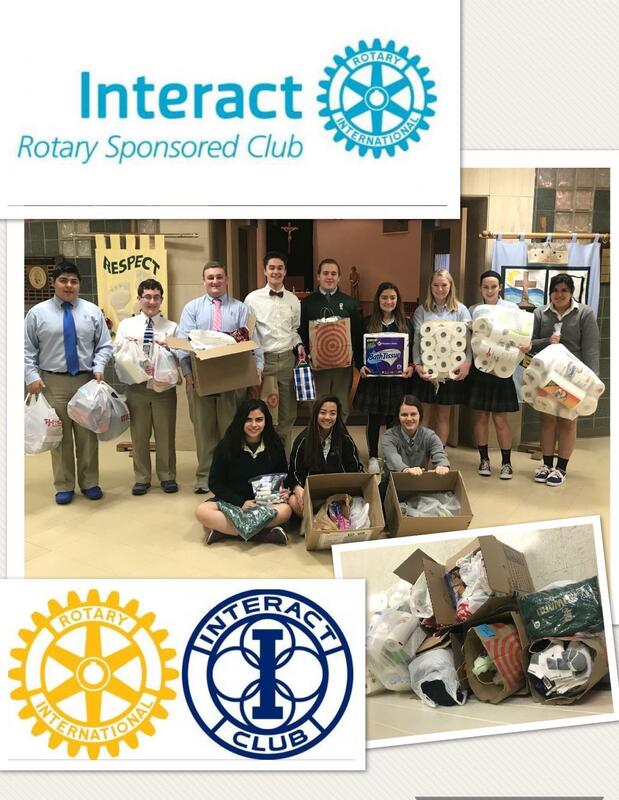 This was the inaugural year for Elgin High School's Interact Club. Pictured is Megan Alexander, President, and driving force in starting the EHS Club. 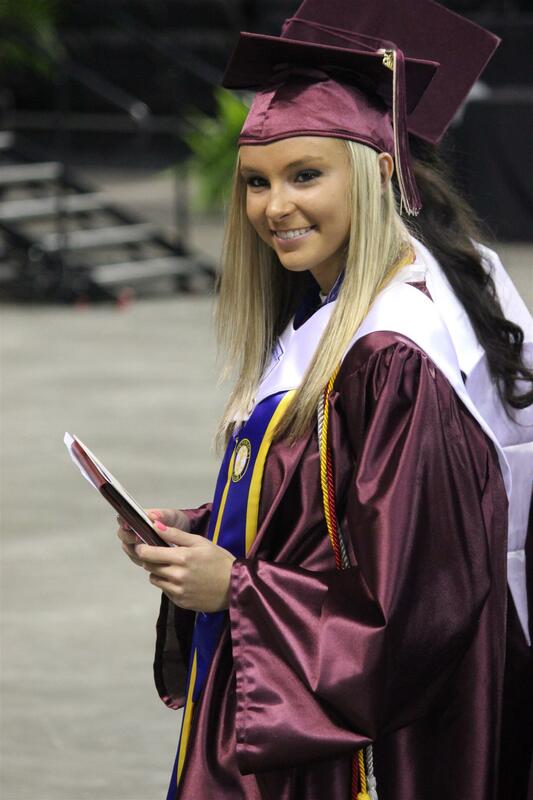 She was also one of three class valedictorians at EHS. Congratulations and thank you, Megan. Notice her Interact Graduation Sash. Additionally, South Elgin High School graduated 19 seniors who were part of their Interact Club. Thank you Interact Members and your advisor, Ms. Samantha Nickolaou, for your service to the school and community. Or, e-mail specific member by "rolling over" their name in the left column. Mission Statement: Rotary improves our communities by investing in youth and supporting programs that help those in need to become more independent.